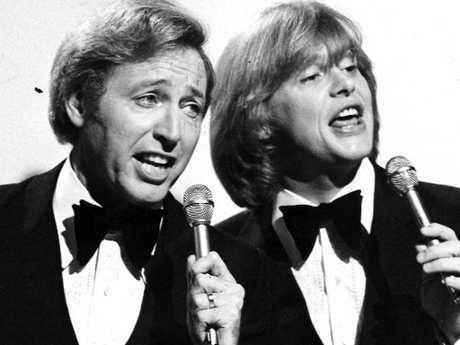 Australia has lost one of its iconic variety performers and TV hosts. 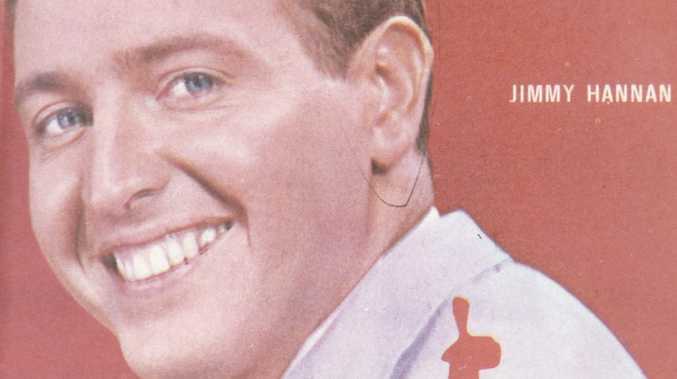 Jimmy Hannan has died at the age of 84, according to Nine News. His daughter Emily Gillman told Nine her father had a "fantastic life" and he "passed away peacefully after a short battle with cancer," and was surrounded by family. A private funeral will be held on Friday. Hannan was a Gold Logie-winning singer, entertainer, and game show host who held peak popularity through the '60s and '70s. At the height of his career Hannan was recording upward of a dozen TV performances per week and could also be enjoyed on national radio. His performance style belonged to the heyday of variety TV entertainment and was later made popular by performers such as Bobby Limb, Mike Walsh, Bert and Patti Newton, Don Lane, and Jeannie Little. Hannan was born in 1934 and won the 1965 Gold Logie for most popular personality on Australian television. 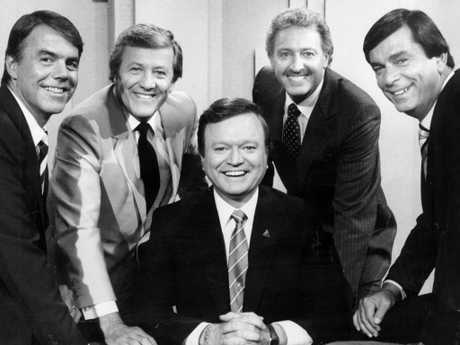 His pioneering TV show Jimmy was an Australian evening variety series which originally aired in Melbourne in 1966. His motto was "keep smiling", his style was versatile, generous, and he was beloved for his cheerful personality and his upbeat style of singing. His single "Beach Ball", which was released in 1963, featured the Bee Gees singing backup and providing background chat to give the single a 'party' atmosphere. The single went to Number 1 on the Australian charts, capitalising on the huge craze of 'surf' music. But Hannan wasn't above making fun of himself for the younger generation of TV viewers, as he did in a Frank Sinatra-style version of Jimmy Barnes's "Working Class Man", which he performed on The Late Show. According to Nine News, who spoke with Hannan's daughter Emily Gillman, the iconic entertainer passed away peacefully at his home after a short battle with cancer. He was surrounded by family and not in any pain. 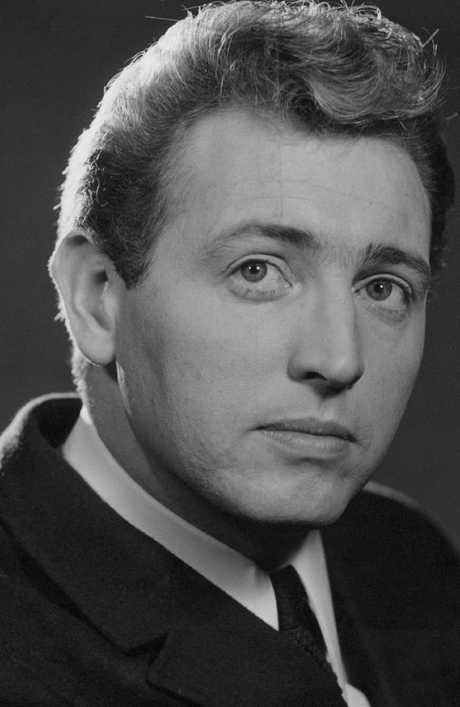 Hannan started his career as an 18-year-old appearing on the early Aussie TV classic Name That Tune in 1956. But he is perhaps most appreciated as the host of Saturday Date which featured music stars Olivia Newton-John and Billy Thorpe in early appearances. 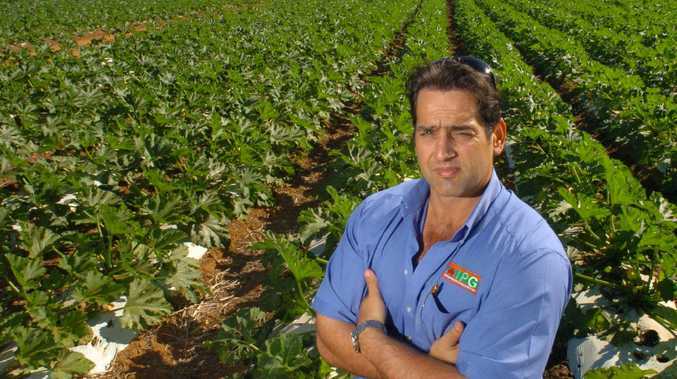 Hannan was an incomparable compere and host but at the age of 50 he stepped away from the limelight and retired to a farm in Bellingen with his wife. She survives him along with four children.